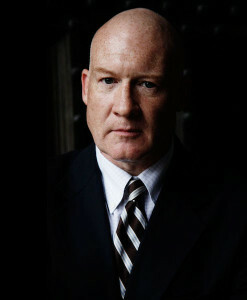 Ethan Gutmann, an award-winning China analyst and human-rights investigator, is the author of Losing the New China (Encounter Books, 2004) and The Slaughter (Prometheus, 2014). He has written for publications such as the Wall Street Journal Asia, The Weekly Standard, National Review, and Investor’s Business Daily, while providing testimony and briefings to the United States Congress, the Central Intelligence Agency, the European Parliament, the United Nations, and the parliaments of Ottawa, Canberra, Dublin, Jerusalem, Prague, Edinburgh, and London. A former foreign-policy analyst at the Brookings Institution, Gutmann has appeared on PBS, CNN, BBC, and CNBC. He was recently nominated for the 2017 Nobel Peace Prize.